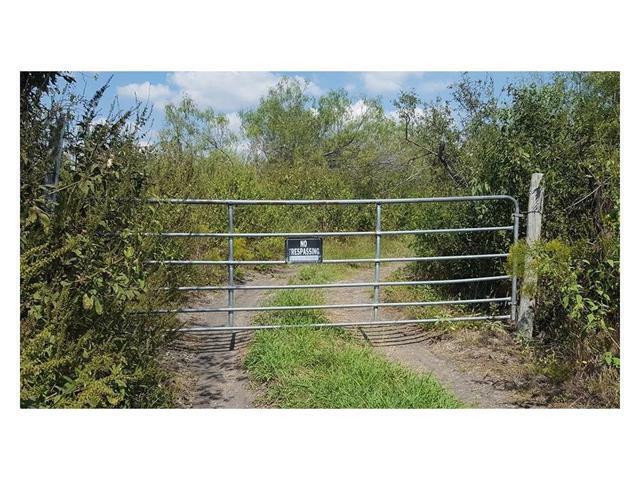 Prime Investment Land... 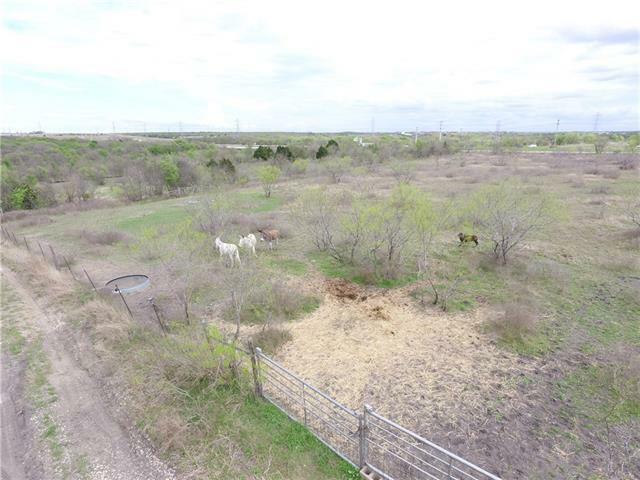 Diverse location at the NW corner of Parmer Ln & Toll 130. The property has two points of access. 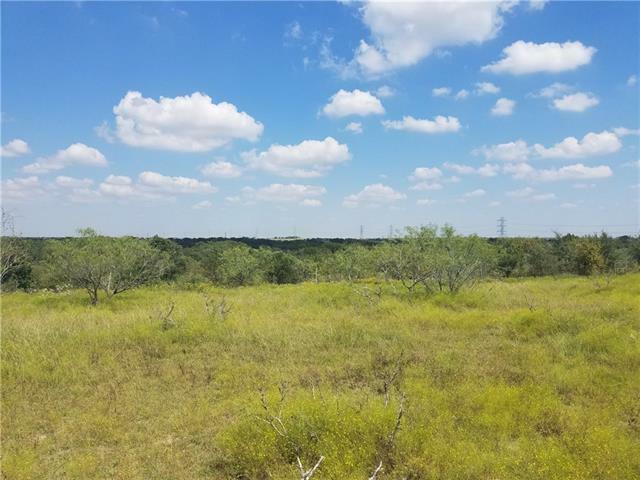 One located on Parmer Lane, The other located east of toll 130, on Hill Ln. Grazable pasture on the front half and plenty of mature trees with sloping hills, creating panoramic views. Ag exemption in place keeping the carrying cost low- All utilities are available at the road. 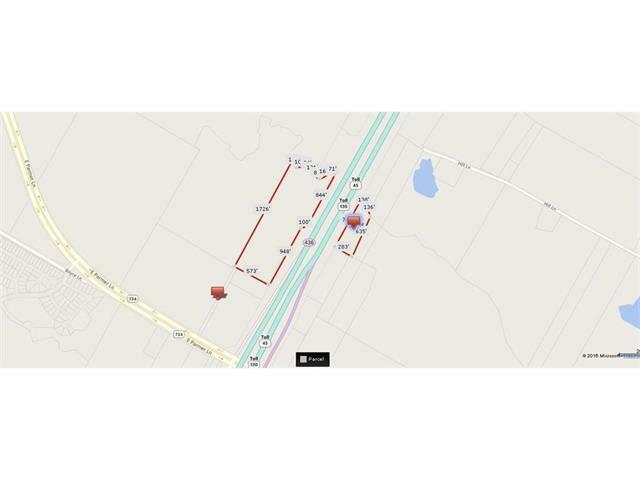 Easy access to all major roads headed S,E,N,W making this a desirable commercial location. © 2019 Austin Board of REALTORS® (alternatively, from ACTRIS). All information provided is deemed reliable but is not guaranteed and should be independently verified. The Austin Board of REALTORS®, ACTRIS and their affiliates provide the MLS and all content therein “AS IS” and without any warranty, express or implied.The information provided is for consumers' personal, non-commercial use and may not be used for any purpose other than to identify prospective properties consumers may be interested in purchasing. Data last updated: 2019-04-22T21:24:20.497.